One of the surprising things about a medieval stew is that it could vary quite a lot in terms of the ingredients. Essentially you just took a selection of vegetables and boiled them over a low heat with pieces of meat, fowl or fish. 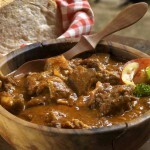 The cooking of stew has been around for a long time and it is probably because of this very factor. Many countries have developed their own types of stew recipe which makes for fascinating reading. Click here to read more on the subject courtesy of Encyclopedia Britannica. Why A Medieval Beef Red Wine Stew? This recipe below is a medieval style dish because it uses two key ingredients popular in the wealthy and royal households of 12th century England – beef and wine. 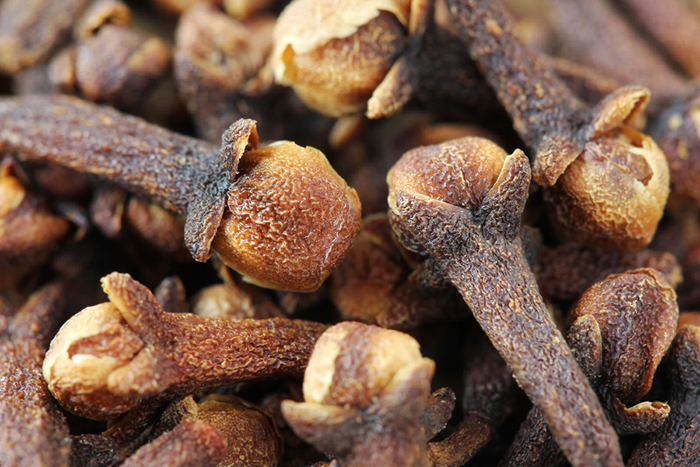 Spices were also prized and enjoyed by those who could afford them so putting the three sets of ingredients together was very logical. 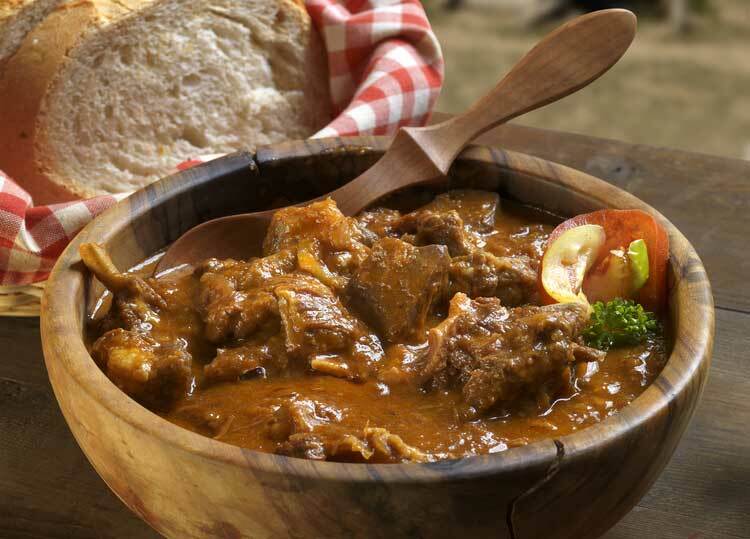 Stew as a staple food was also popular amongst the poorer medieval people but they could not be choosy about the ingredients they put into their stew. Most never had beef available to them; their meat options were restricted to salted pork and fish. Most also drank ale rather than wine. However, they knew that by throwing whatever pieces of meat and vegetables they could lay their hands on into a pot and cooking them slowly (often in ale), they could produce a meal sufficient to keep them going. Over the centuries people realized that some meat stews were better than others and, in particular, that beef worked especially well when cooked in red wine. Today that taste in stew remains as popular as ever. 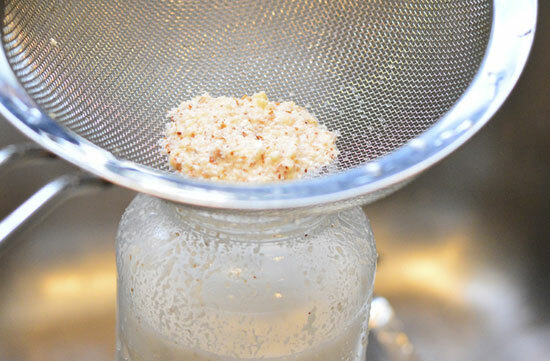 Add the honey to the hot water and when dissolved pour into a bowl containing the ground almonds. Leave to steep for 15 to 30 minutes, then strain out the almonds to get a smooth creamy milk. Cut the beef into chunks, roll in the breadcrumbs and gently fry in the butter. Keep turning until all the meat is browned. Transfer to a large cooking pot. In a separate pan put the wine, cloves and sugar and stir over a medium heat until the sugar is dissolved. Then pour the mixture over the meat in the main cooking pot. Cover the pot with a lid and simmer or bake for 40 minutes. NOTE: There should be just a little liquid left in the pan. Do not cook until dried out. Stir into the main pot the remaining spices and almond milk and heat gently until the stew is piping hot and ready to serve. Serving suggestions for this beef and red wine stew: a) on its own with bread; b) with vegetables such as cabbage, leeks, peas; c) garnish with tomato.